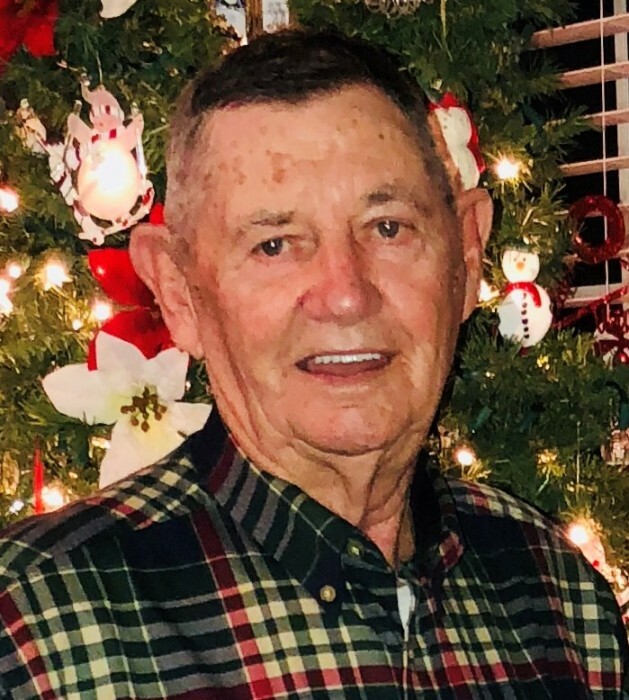 Luther “Budgie” Stone, 86, of Bardstown passed away Monday April 1, 2019 at his residence. He was born May 20, 1932 in Nelson Co, retired from Barton’s Brands Distillery as a maintenance worker for 40 years, an avid outdoors man and farmer, a member of American Legion Post 121, and a U.S. Army veteran of the Korean Conflict. He was preceded by his parents, Audie and Boyd Stone; brothers, John Daniel Stone, and Marvin “Bill” Stone; and grandson, Micah Lawrence. He is survived by his wife of 62 years, Betty Stone of Bardstown; four children, Debra (Ronnie) Lawrence of Nicholasville, J.R. (Sandy) Stone of Bardstown, Glen Daniel (Mary Delores) Stone of Cox’s Creek, and Melissa (John T.) Riggs of Bardstown; seven grandchildren, Christy (Steve) Thomas, Jamie (Terry) Noe, Jeremy (Candy) Creech, John Makenzy Stone, John Daniel Stone, Shauna Stone, and Lauren Ballard; seven great-grandchildren; and sister, Dorothy Nichols of Louisville. His funeral service will be held 7:00 pm Friday April 5, 2019 at Barlow Funeral Home. Pastor Danny Haynes will officiate. Visitation will be 3-8 pm Friday April 5, 2019 at Barlow Funeral Home. In lieu of flowers donations may go to Hospice of Nelson Co. and/or St. Judes Children’s Hospital.